Suzanne Correra | Ruskin Moscou Faltischek, P.C. Suzanne Correra is an associate with Ruskin Moscou Faltischek’s Corporate & Securities Department. 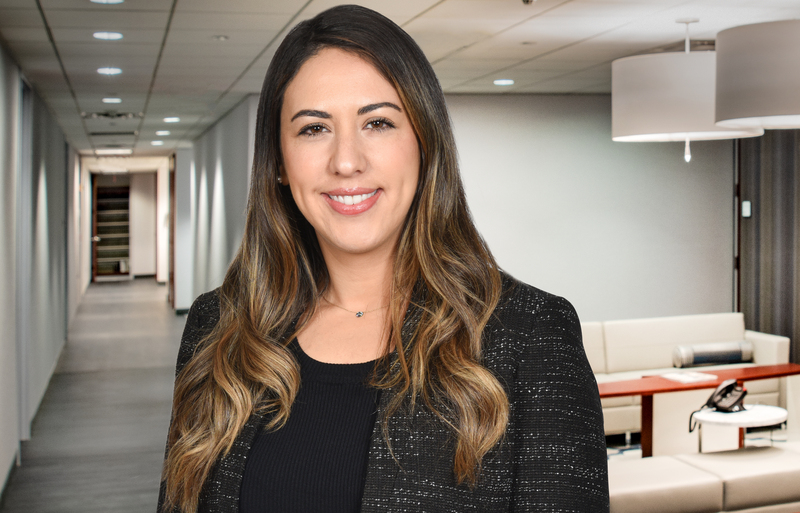 Her practice includes advising clients on corporate governance matters, securities compliance, and representing clients in connection with asset and stock purchases and sales and mergers. Suzanne also has experience representing private and public companies with respect to the offering and sale of registered and unregistered securities. Mrs. Correra is admitted to practice in the courts for the State of New York as well as the federal district courts for the Southern and Eastern Districts of New York. A recent graduate from Brooklyn Law School, Mrs. Correra was an Associate Managing Editor of the Journal of Law and Policy. Suzanne received her B.A. degree in Biology from Queens College. During law school Suzanne was a member of the Moot Court Honor Society, Appellate Division, where she competed in, and later coached a team for the AIPLA Giles Sutherland Rich Memorial Moot Court Competition. Mrs. Correra received the Shiela Fireman Seider Scholarship, as well as the Merit Scholarship. Prior to joining Ruskin Moscou Faltischek P.C., Mrs. Correra was a Clinical Intern at the Brooklyn Law Incubator & Policy Clinic at Brooklyn Law School. Suzanne provided legal assistance to start-up technology companies for their intellectual property and corporate needs, such as patent prosecution, trademark & copyright registration, and incorporation. She worked as a member of the patent group to draft and file utility and design applications, perform freedom-to-operate searches, and provide patentability opinions to clients.